Savvy Spending: Groupon: save on Great Wolf Lodge trips with new 10% off code on already discounted prices! Groupon: save on Great Wolf Lodge trips with new 10% off code on already discounted prices! 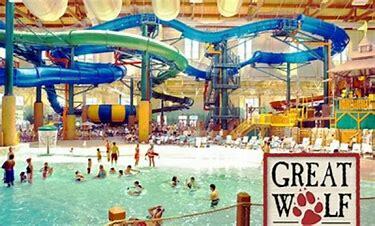 Groupon is offering 40% Off Waterpark Stays at Great Wolf Lodge with prices as low as $79 per night! Plus, you can use code FALL3 to save 10% off! This code is valid through 9/18.